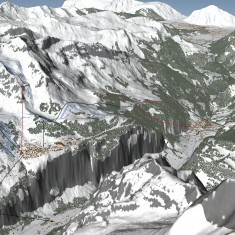 Jungfrau Region | Jungfrau Region | Ecosign Mountain Resort Planners Ltd. The Jungfrau Region is located in the Bernese Alps in the Canton of Berne, Switzerland, approximately 10 kilometers south of Interlaken. 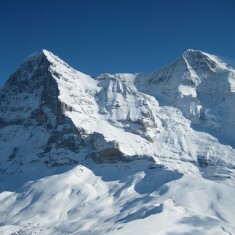 Tourism in the Jungfrau region dates back to the early 19th century. The area is connected by a series of railways including the famous cog railway to the “Top of Europe”. 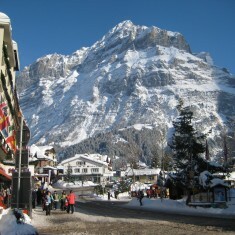 In October 2009, Ecosign Mountain Resort Planners Ltd. was retained by the Municipalities of Grindelwald and Lauterbrunnen and three lift companies to prepare a technical assessment of the region and Master Plan solutions thereafter. 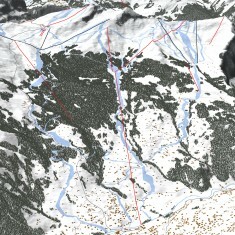 We completed a detailed inventory and analysis of the Grindelwald First, Männlichen, Kleine Scheidegg and Mürren – Schilthorn ski areas and valley staging areas. We then prepared two concepts for each zone. 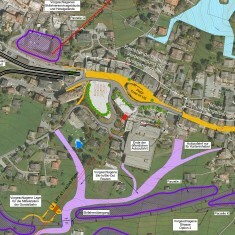 The renovation concepts prepared by Ecosign have been modified somewhat and permission has been requested to construct new access lift by the ski areas and local municipalities.